Path is an interesting topic; I can post about this forever. Here are several photos in different part of the world. The first one was taken in the Baltic. 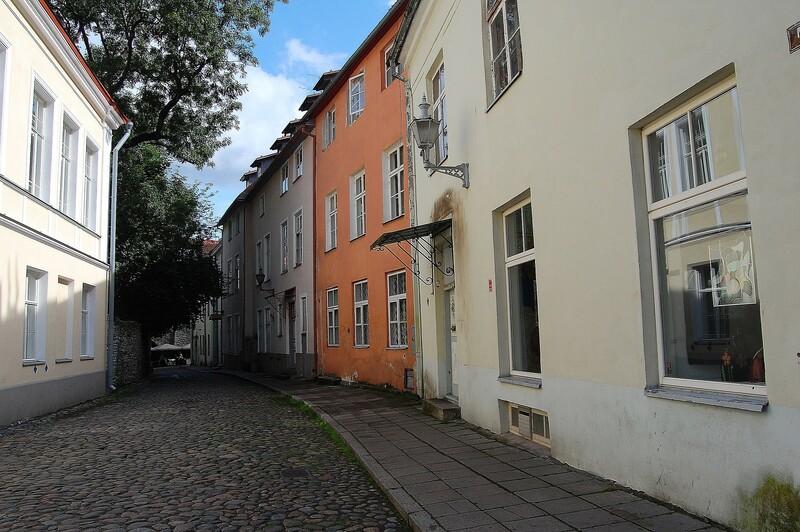 It shows a quiet path in between rows of picturesque residential buildings. 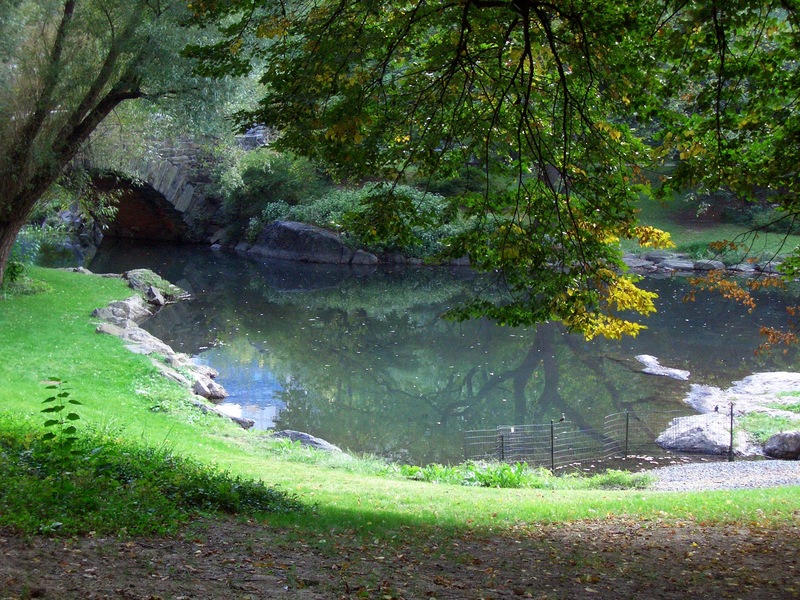 The second one was taken in Central Park, New York. 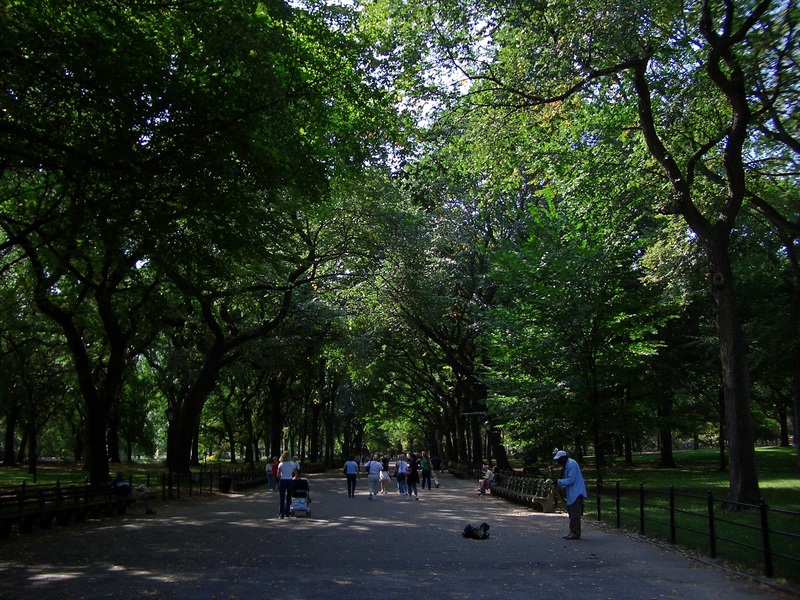 I like the path being covered with trees, with people strolling underneath them. The third one was taken in the Plitvice national lakes in Croatia. 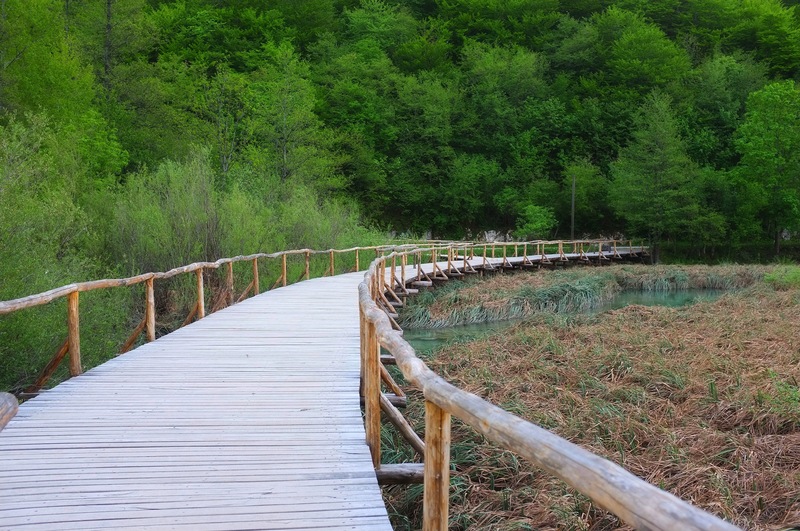 The photo was taken as we entered the scenic part of the lakes by way of a long and curved boardwalk. 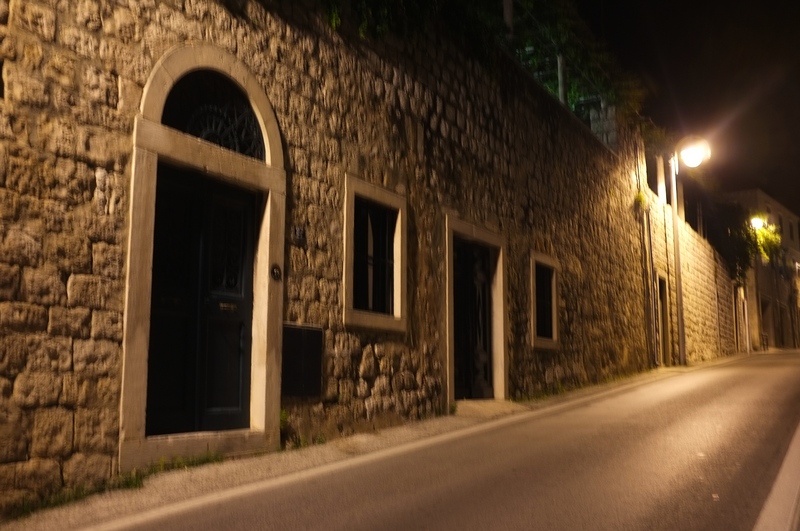 The last one was taken in Dubrovnik, Croatia. We were making our way back to the the hotel as night has fallen and there was darkness except where lit by the roadside lamps. This is an assortment of paths. Some beautiful and touristy places do have great views, some of them are serene too. There are always places which are less traveled, less visited or secluded which offer a lot of serenity. The three photos were taken in such quiet places. 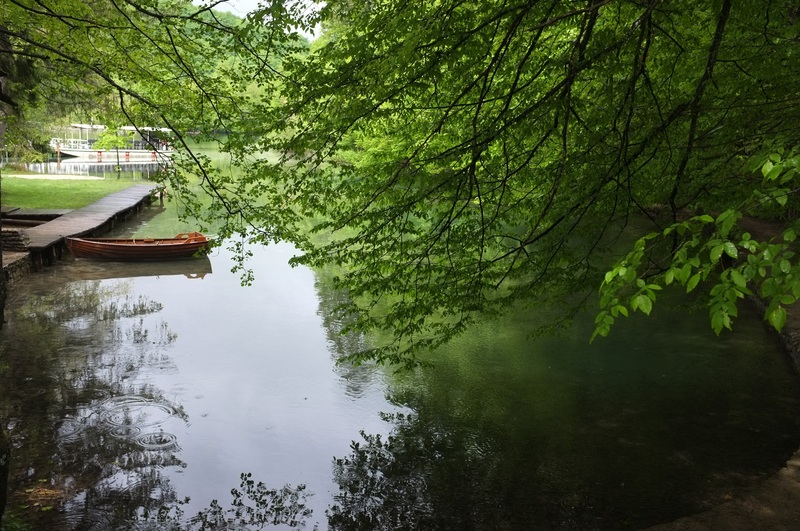 The first one was taken in a quiet corner of the Plitvice Lakes park in Croatia. I always like trees reaching out to the water, with the water seems deep and unfathomable. 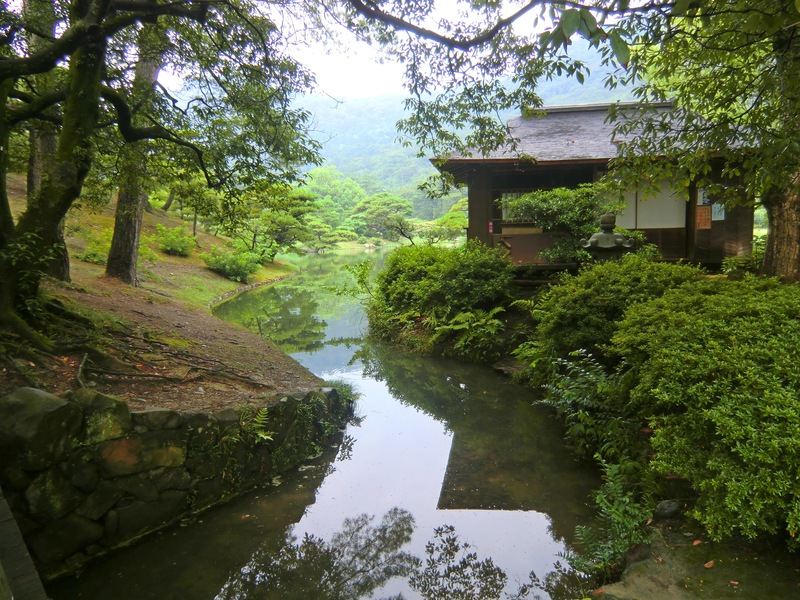 The second one was taken at a little river in the Ritsurin Garden at Shinkoku, Japan – everything seem very tranquil. The last one was taken in the Central Park, New York with a masonry arch bridge behind it. Maybe, you can decipher what are the common elements which contribute to serenity. 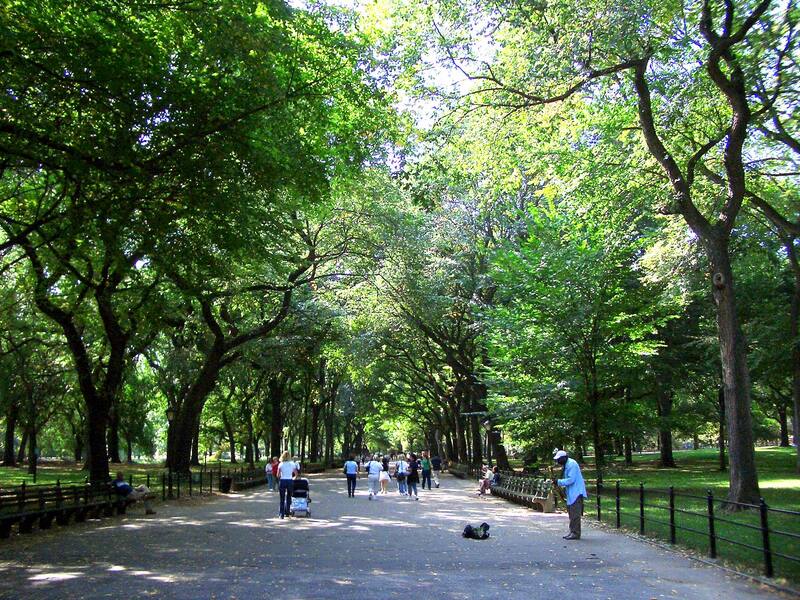 Whenever I am in New York City, I will try to take a walk in Central Park. I have always enjoyed strolling there, especially during Autumn. Here is a view taken in the Summer. I like that too, trees and people converging to a point which disappear in a distance. Everyday, people in New York City stroll leisurely along the tree lined path of Central Park as if it were just any other day (without knowing that they are part of a beautiful scene) . . . . . . . . . . . . . . . . . . . .